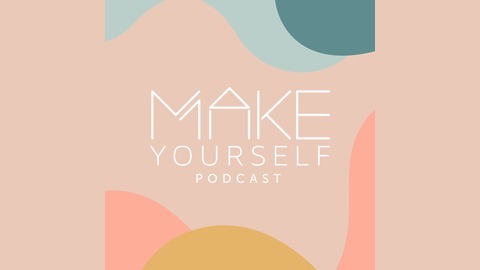 Welcome to Make Yourself, a new perspective for business podcasts, geared toward igniting your entrepreneurial spirit. Join Jill Brady and Amelia Lyon, as they engage entrepreneurs like yourself—in sharing inspirational values, insights, and stories around launching and growing your business. Tune in each week to hear real testimonials on how men and women all over the country are taking control of their future and creating the life they’ve always dreamed of. Did you know children at the age of three can understand the importance of saving and spending? 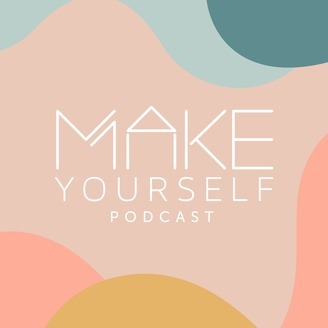 For April Literacy Month, we spoke with a special guest on the Make Yourself podcast...Jeneane Glista, creator of the Emmy winning show Biz Kids. Jeneane shared with us how she teaches financial literacy and entrepreneurship to children; helping them manage their finances, and teaching them how to be financially responsible. Tune-in for some foundational insight that’s applicable to any business and all ages.